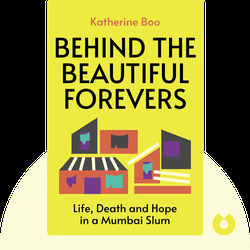 Behind the Beautiful Forevers describes life in the Annawadi slum in India, close to Mumbai’s international airport. These blinks tell the story of families who live in squalid conditions but still dream of a better life, even though the odds are overwhelmingly against them. Katherine Boo is an investigative journalist who focuses on themes of social justice and poverty. 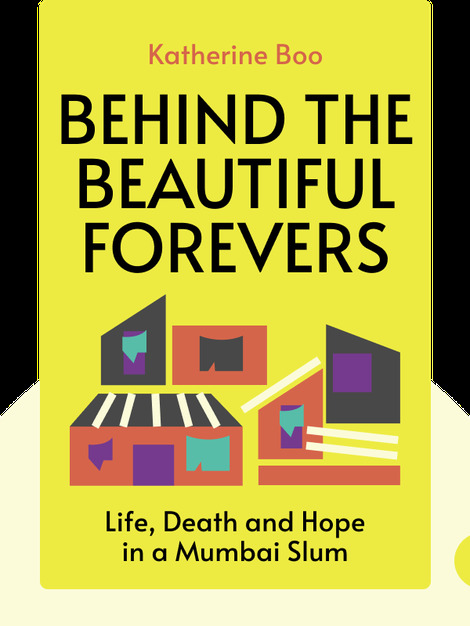 In order to research Behind the Beautiful Forevers, she spent over three years in the Annawadi slum. She won the Pulitzer Prize for Public Service in 2000.